In order to achieve the best results for your plants you need to create the best environment. We offer a large range of different tents, available in many sizes ideal for those choosing to grow indoors. 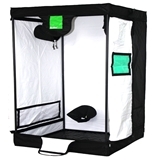 Grow tents provide the appropriate space and essentials needed to make your growing set-up as easy as possible.  Tents are equipped with extra features such as bars to support your lighting and additional holes you can use for ducting, cables, extraction etc. All tents are easy to assemble and are made with high quality material. 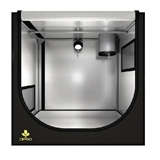 We also stock all accessories you may need to complete your grow including black, white, silver sheeting and tape.